We also had the opportunity to catch up with the Dallas Wings’ Skylar Diggins-Smith at WNBA All-Star Open Practice from the Target Center in the Twin Cities! 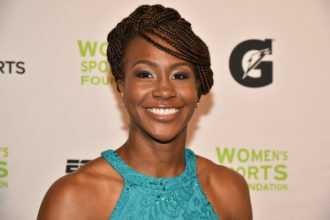 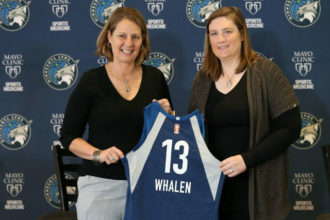 As WNBA fans know, it has been a banner season in the Metroplex, and she has certainly been a major reason why. 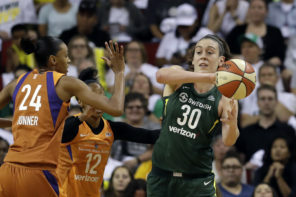 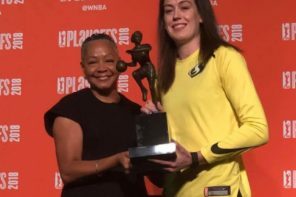 We talked with her about how big a step the Wings have taken in 2018 as well as having the chance to play alongside MVP candidate Liz Cambage, and much more!